The Horror Section: Getting The Royal Treatment. 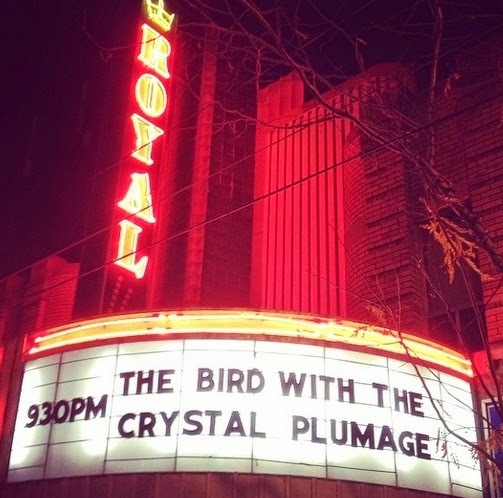 The Royal Cinema did it up huge this Halloween, with a week's worth of genre screenings that included classics like Rosemary's Baby, Night of the Creeps and Poltergeist, as well as a 35mm print of Dario Argento's debut The Bird With Crystal Plumage. I mean, the print looked like what you would expect fourty-four-year-old film reels to look like - there were so many points I thought it was going to self destruct and take everyone in the theatre with it - but that's the “fragility” of film. I love that movie so much. 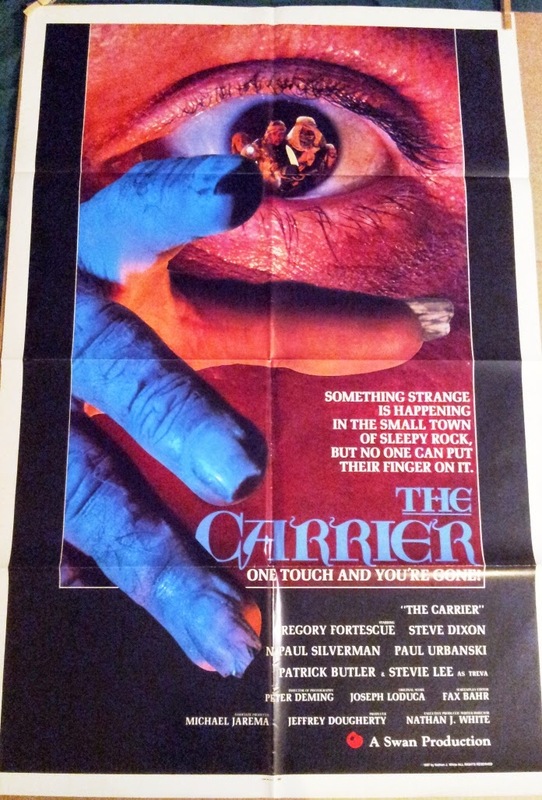 The pinnacle of the week though, was the Laser Blast Film Society screening of The Carrier. 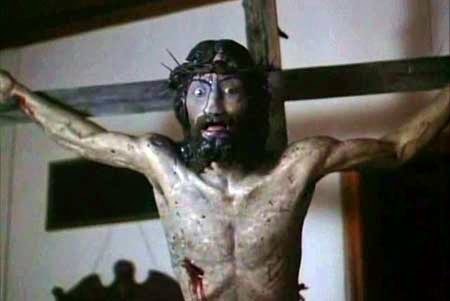 You know those movies where you wonder how it possibly could have gotten made, but you're so glad that it did? The Carrier is one of those. Explaining the plot is tough to do with a straight face, but I'll give it a shot. A small town becomes overrun by a plague that affects inanimate objects, causing death to anyone who touches them. Paranoia sets in when the townspeople desperately try to locate the source of the disease, convinced it is one of their own. But who is The Carrier? Sadly, this was White's only film venture. As batshit crazy as this film is, I guarantee you'll never see a more creative allegory about paranoia and mob rule in your life. I only wish that they'd had some more money to really go to town with the effects. I feel The Carrier would be a lot less obscure, perhaps in the realm of works like Street Trash and early Henenlotter, if there were more scenes of people melting into things.